On Saturday 10th November 2018 Sidney’s Sponsored Events ran another fantastic evening of entertainment from the 40’s with UK Act Jill Daniels and many other entertainers. 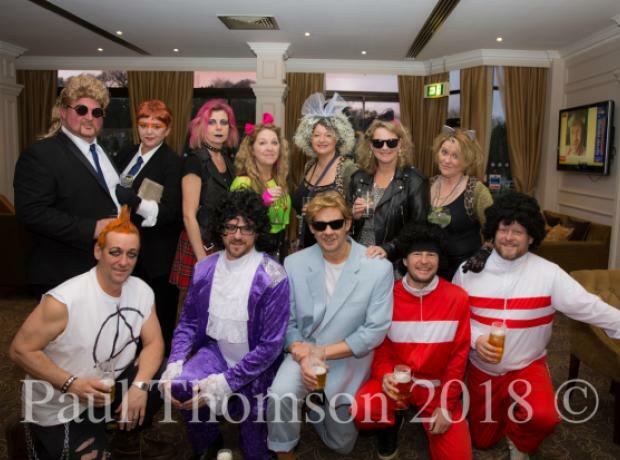 With those there in Fancy dress 40s style and Black Tie as well as a room superbly decorated everyone enjoyed a fantastic night in aid of the GSPCA, Clic Sargent and the Royal British Legion. On Good Friday the 30th March St Pierre Park Hotel saw the 80's come back to life. 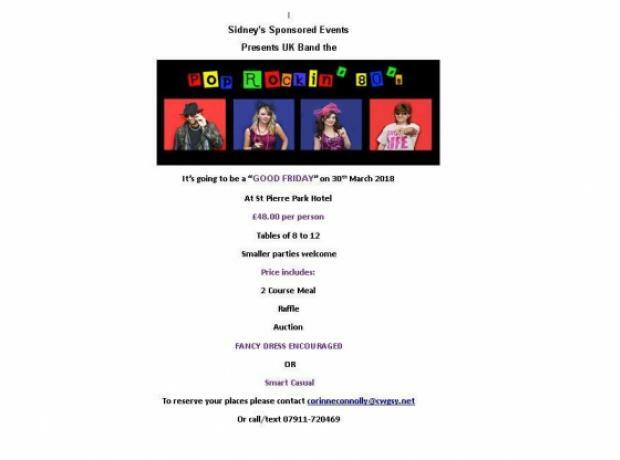 The night was organised by the fantastic Sidney’s Sponsored Events who brought us UK Band the Pop Rockin’ 80’s. The evening was a huge success with a fantastic fancy dress array, raffle, auction and lots of dancing. Two course meal, raffle and auction. Tables of 10 and smaller parties welcome. 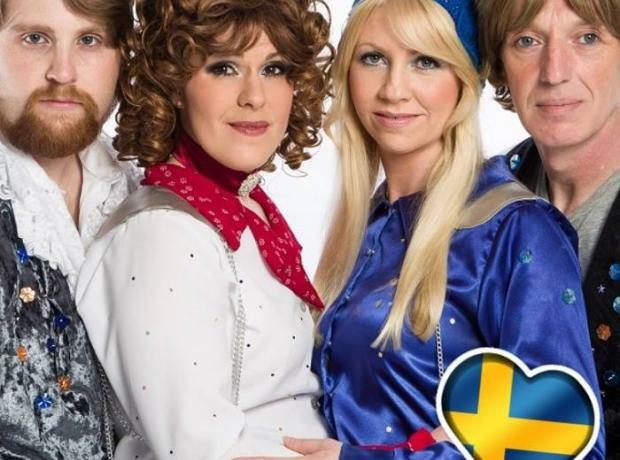 Fancy dress 70s style encouraged. £48 per person Contact Corinne to reserve your place. Brought to you by Sidneys Sponsored Events. On Saturday evening the St Pierre Park Hotel was packed with ghosts and monsters raising funds for the GSPCA and animals in Guernsey. Thanks to Corinne Connolly and Sidneys Sponsored Events a room was packed with amazing fancy dress, great dancers, entertainment and finished with a full dance floor thanks to City Limits. Sidney’s Sponsored Event held an amazing evening of entertainment including Stephen Triffitt as “Frankly Sinatra” and Suzie Kennedy as “Marilyn Monroe” at St Pierre Park on Saturday night. On Friday the GSPCA and Guernsey Cheshire Home had a very special and fun night at the St Pierre Park Hotel. 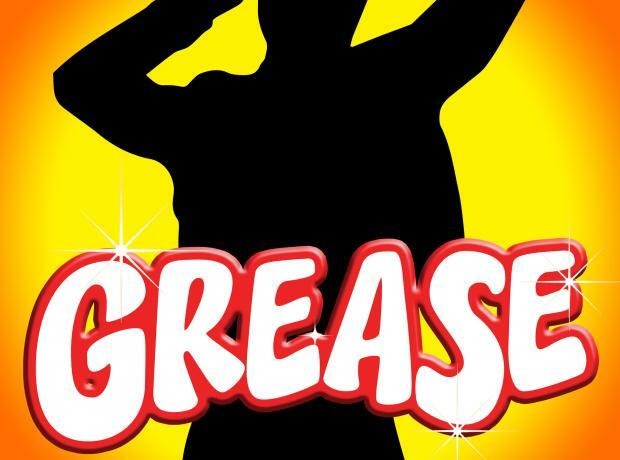 Sidney's Sponsored Events held a Grease themed night to raise funds for the two local charities. T-birds and Pink Ladies started arriving just after 6pm and soon the main bar was like a scene from Grease. Only after a week from advertising the event, tables have now sold out. 50’s and 60’s fancy dress is encouraged and all tables are now reserved! 50’s & 60’s fancy dress is encouraged!